Social networking has never been so fun! It’s getting better. Today I am going to thank my favourite Facebook application Zynga. This is not because I am hooked to their applications on facebook, but because it has given peace of mind, contentment and a diversion from the mundane, boring and stressful lives of so many people around the world. 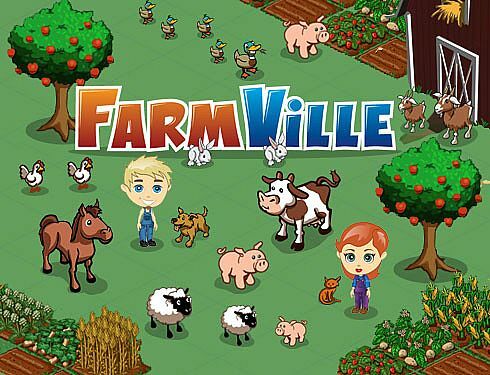 Zynga, though has many games on facebook, but I am here to talk about their most popular game FarmVille. I remember the day when Puloshka called me from Delhi. Puloshka Dowerah, my college class-mate and a friend who is just like my twin sister, told me that since I am so fond of gardening, I must try FarmVille on facebook. As a good friend, I did and I got instantly hooked. It was so fun! You plough, sow and harvest different beautiful animated plants and earn coins and grow through experiences. It was an instant wow! I thanked her. But my work schedule kept me on my toes and eventually I became less regular in the game. However, I do sit to do my farming on weekends and holidays for few hours. One of the best examples of how FarmVille is helping people to be happy and content is my MIL. During one of our visits to Tatanagar, Jamshedpur, my MIL was complaining about her routine life and how badly she wanted to have a diversion that she enjoyed. My MIL generally likes whatever I do. In so many ways, my best fan! She is one of the friendliest and less complicated ladies I have ever met. So, I thought, may be she would enjoy this game and this could be her diversion from the routine. Hence, I opened the application on her laptop and taught her the game, rules, how tos etc. Initially she was slow, but boy, did she get deep into it or what! Now, very often, I get calls from her and she thanks me for introducing her to this game. She calls me and tells me what’s new in FarmVille and what I must try. I am happy that she is happy. 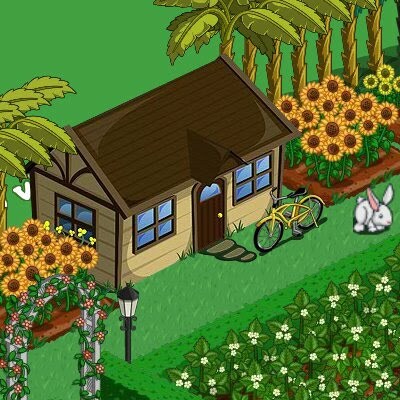 I thank Zynga for FarmVille. My MIL is now a content lady who after finishing her chores and attending to her hubby, plays this game and gets involved in this beautiful world of insect free, mud free farming. In this process of farming, my MIL has also got a social life now, online. She has many friends regardless of geographical boundaries. These friends have similar interests and are neighbours, yes, in their virtual farm. Happy, helping, cordial, gift giving neighbours who can interact on facebook chat whenever they feel like and what’s better than sharing similar interests with good friends? Bliss.